Hydraulic disc brakes provide exceptional braking power over mechanical disc brakes and rim brakes. However, like all brakes, these hydraulic disc brakes need maintenance every now and then. The SRAM Level TLM/TL Lever Pivot Tool is an essential mechanic tool to properly service and maintain SRAM Level brake levers. 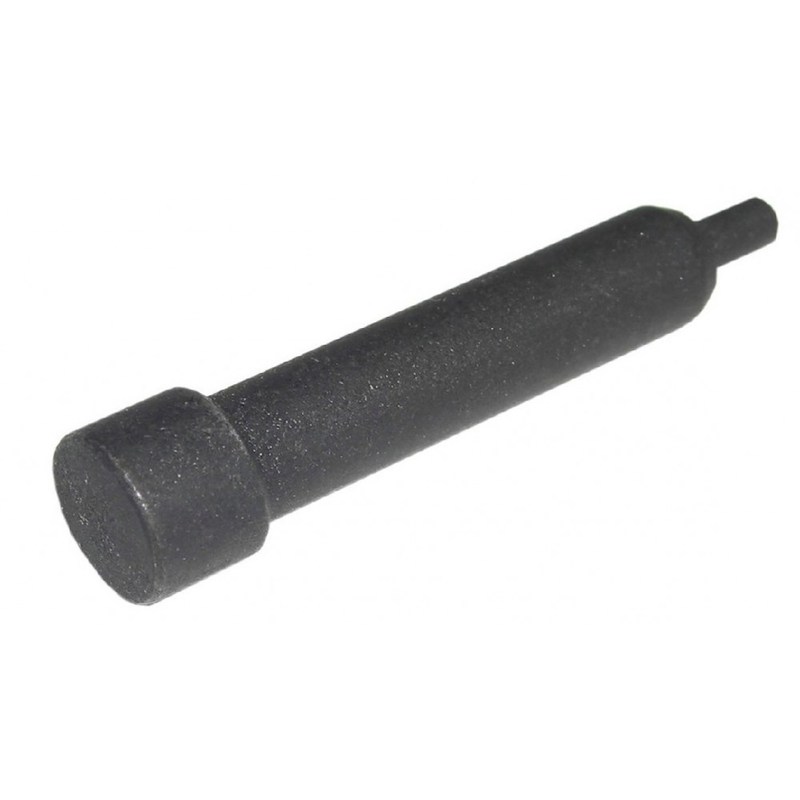 It is designed for lever removal and lever service for the SRAM Level TLM and Level TL brakes.